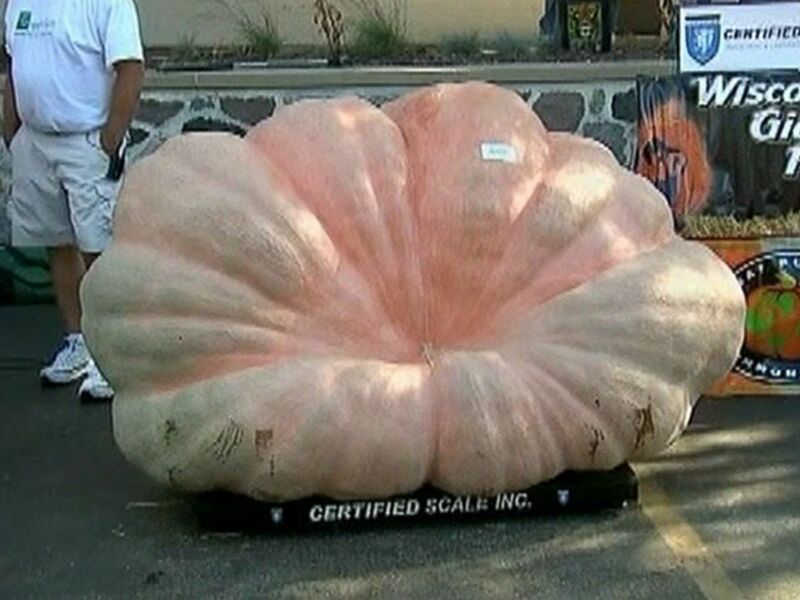 Visit us for the Pumpkin Festival in October! 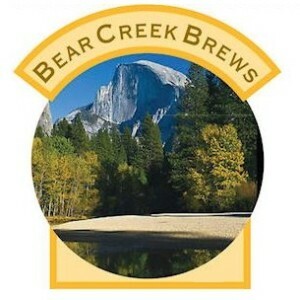 Our name comes from what comes to mind when most people hear the word huckleberry-Huckleberry Finn by Mark Twain. It was a favorite bedtime reading book of our son, Robert, growing up. Between the story of Tom and Huck’s adventures were many lessons to be discussed and learned. This year our farm will be open to the public every weekend beginning October 1 through Sunday, October 29. The farm is available for special events by arrangement. 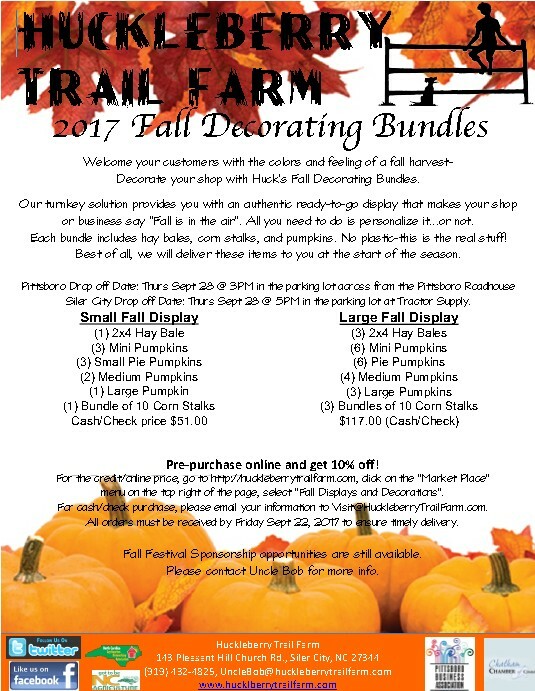 Get your fall decorating bundles from Hickory Trail Farm!